This will be the first in a series of posts about the Sheffield Cycling Inquiry held in 2013/14. The final report is available here however I’ve started with a review of the process about how we’ve got here. The Economic and Wellbeing Scrutiny Committee started the inquiry based on some terms of reference. In September 2013 the inquiry received reports about cycling from various parts of the council. A summary of the discussions is available on the web here. The inquiry asked for views from the public via a call for evidence via a webform or by writing in. 260 responses were received, they have been summarised and will be released in full in the future. 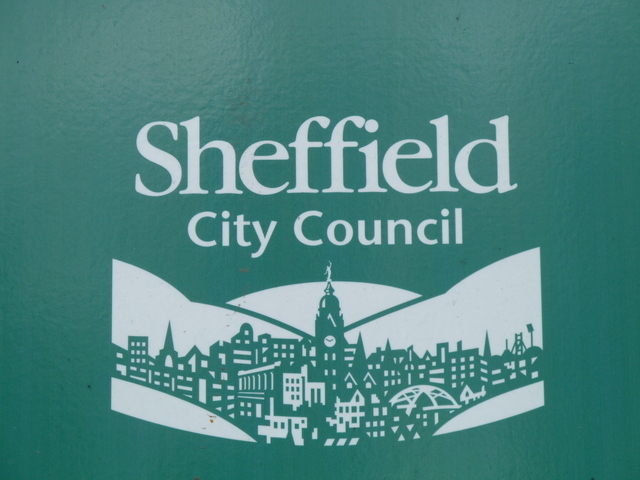 The council produced a document called “Cycling in Sheffield 2008 – 2013” which outlines the various projects that have/haven’t been done for cycling in Sheffield since 2008. The inquiry asked for oral evidence from a group of people including Sustrans, IAM, CycleSheffield, Stagecoach and Supertram. And the discussions are documented on the web here. 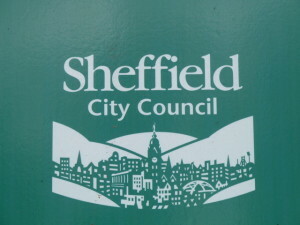 In February draft recommendations were presented to the committee, who then presented them to Sheffield City Council Cabinet who have asked Leigh Bramall (Cabinet Member for Business, Skills & Development – Including transport) to provide a response in July 2014. The recommendations were adopted in full by Leigh Bramall at a Cabinet Meeting in July 2014. This entry was posted in Sheffield Cycling Inquiry on May 29, 2014 by Matt.